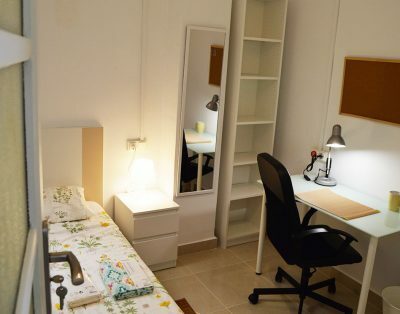 If you want to move to Valencia but you don’t have to worry about details such as bills, airport transfer, complicated bureaucratic procedures, choose Flatmate Student and forget about all annoying stuff, let us take care of everything for you. 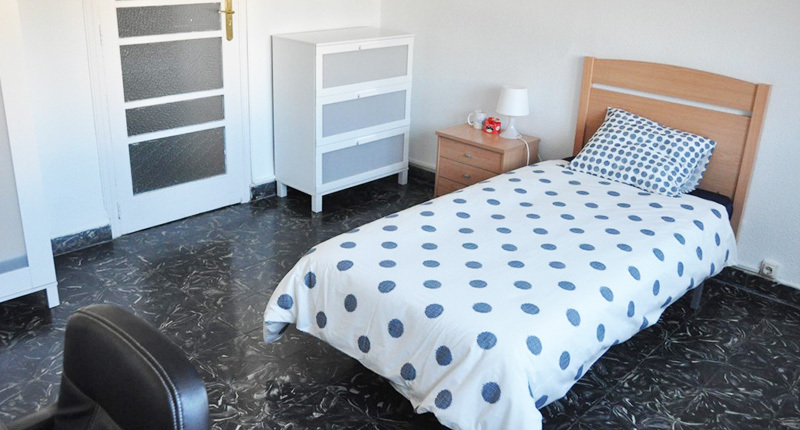 We offer this nice room in a four room shared apartment reserved for girls only. 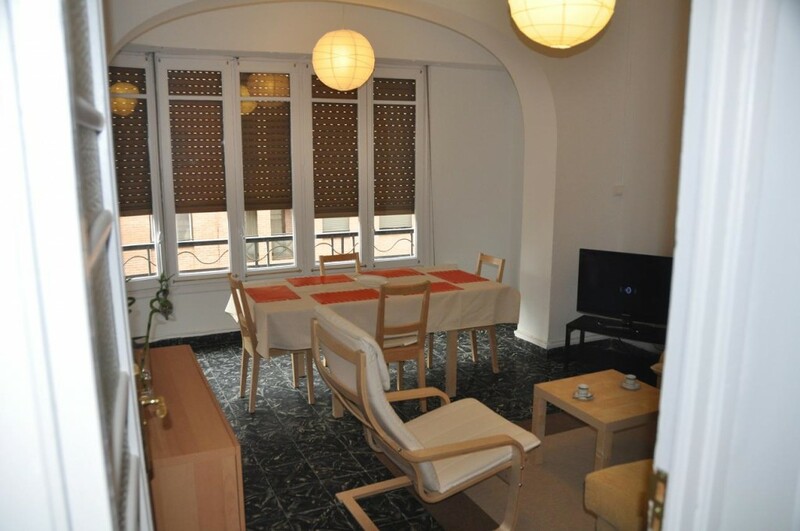 The flat is situated in Angel Guimera area, close to the old city center and metro station. 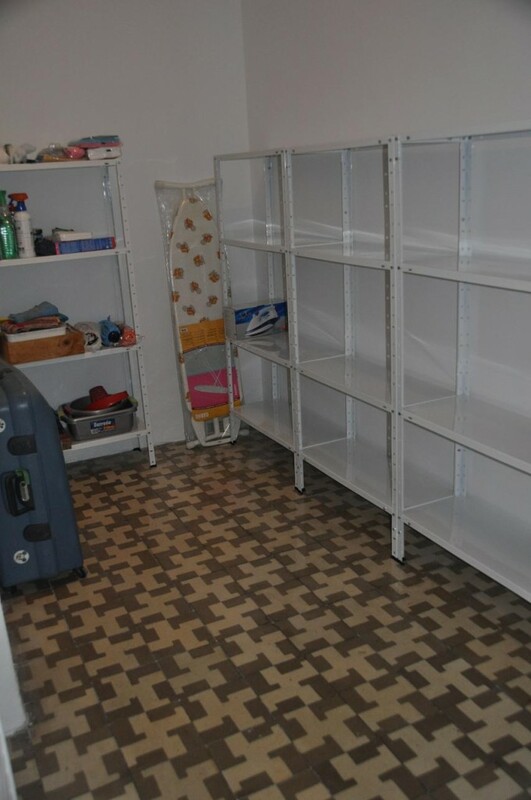 All bills included within the monthly rent. 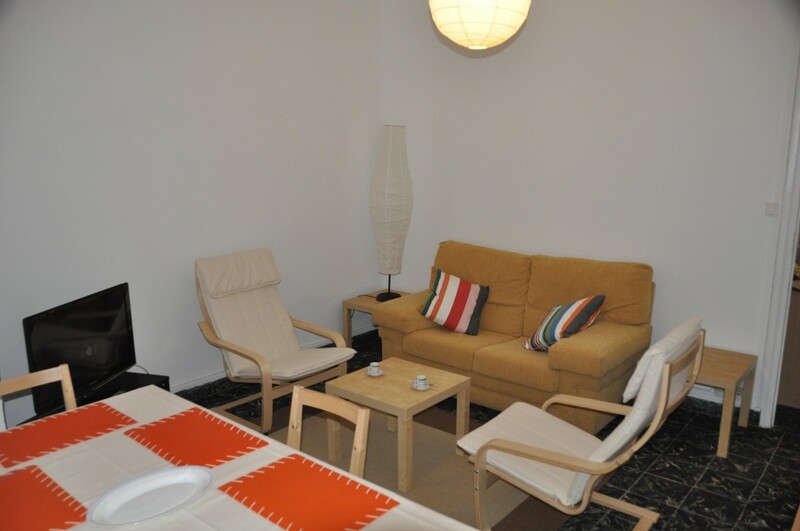 The apartment is situated on the third floor in a nice and quiet building with elevator. 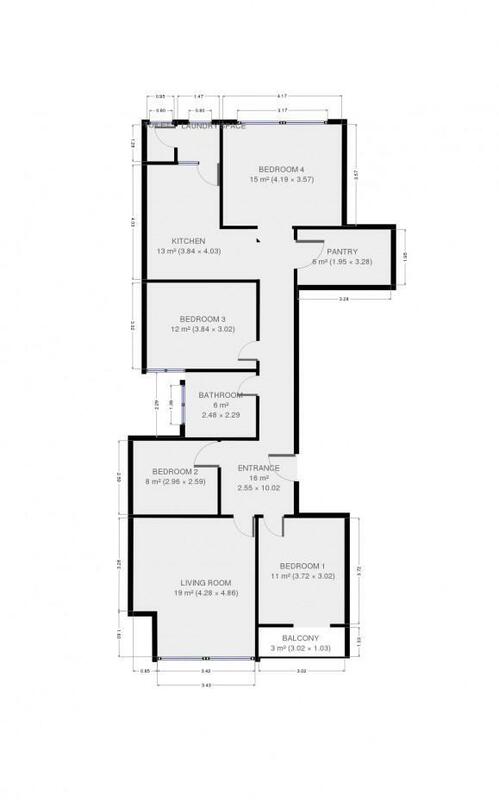 Features a nice and wide living room with balcony, a fully equipped kitchen and two bathrooms. 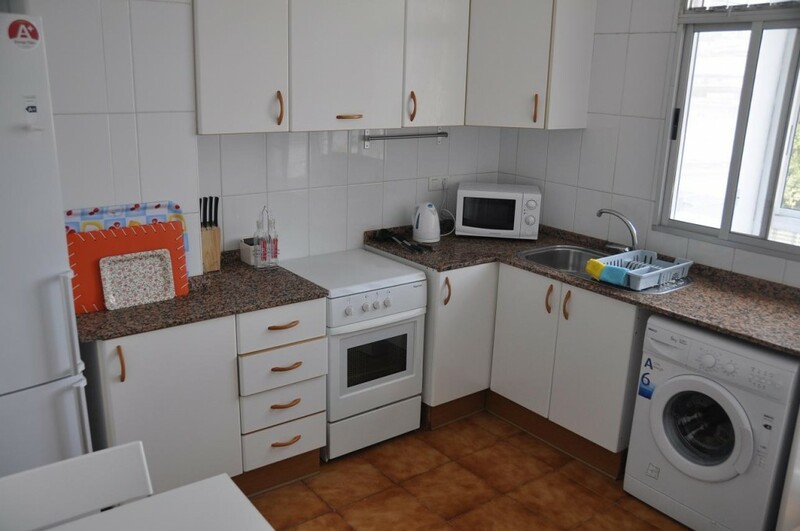 Angel Guimera is a perfect location, very well served by public transportation. 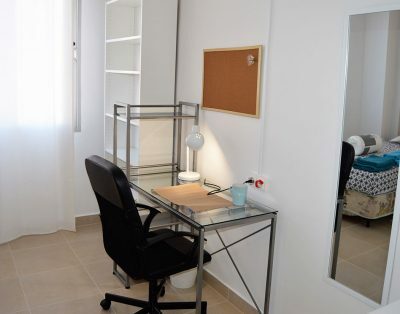 Reaching the city center, the beach, the Burjassot Campus or CEU University in Moncada is just a metter of minutes. 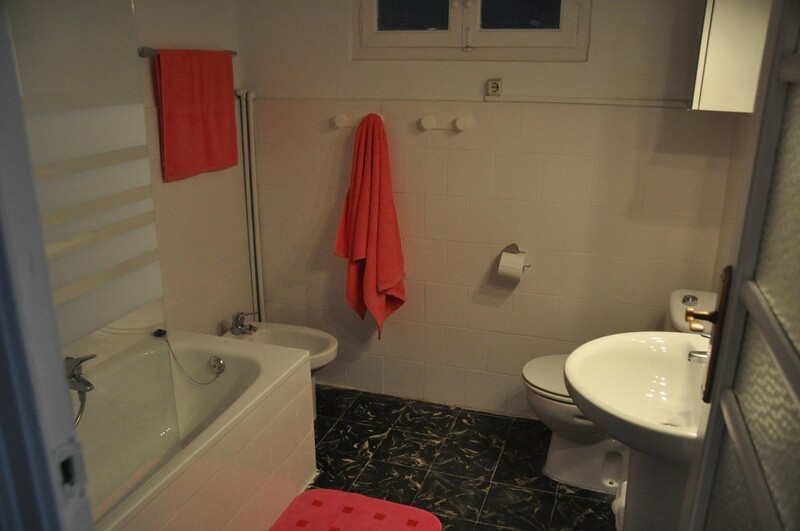 If you need any informations, don’t hesitate to drop us a message.